At that stage, cleaning is necessary . The frequency of such cleaning will depend on a carpet’s use conditions, soil conditions, fibre type, constructional specifications, colour, etc. 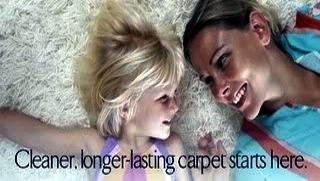 In general, our Home carpets require cleaning within one to one-half years; certainly before two years of use (and possible abuse ). 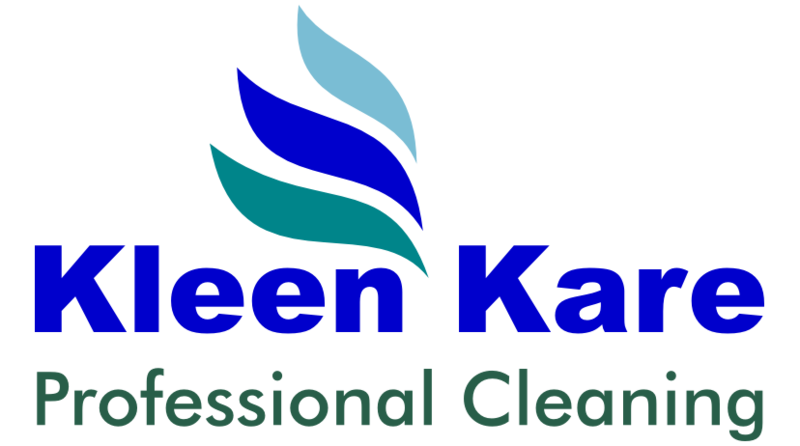 Using our modern & powerful carpet extraction /dry foam/dry cleaning machines we provide a professional cleaning for our customers whether its a sitting room carpet at your home ..or a large function room in a busy hotel.